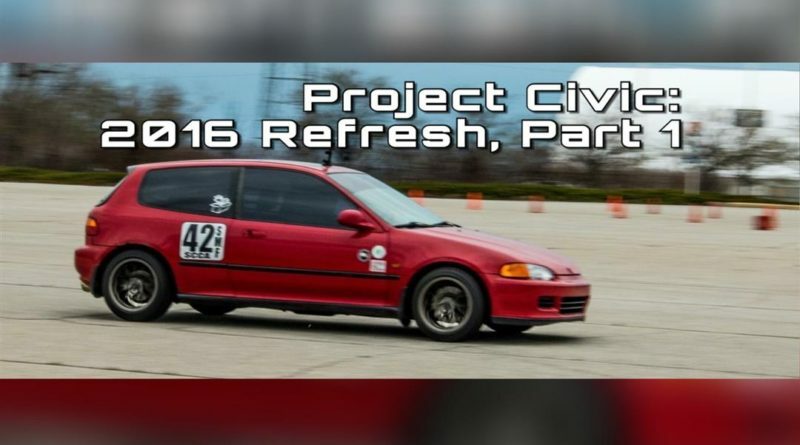 Most people know about swapping B16’s and B18’s into Civics. The B series swap is one of the most common Honda swaps. 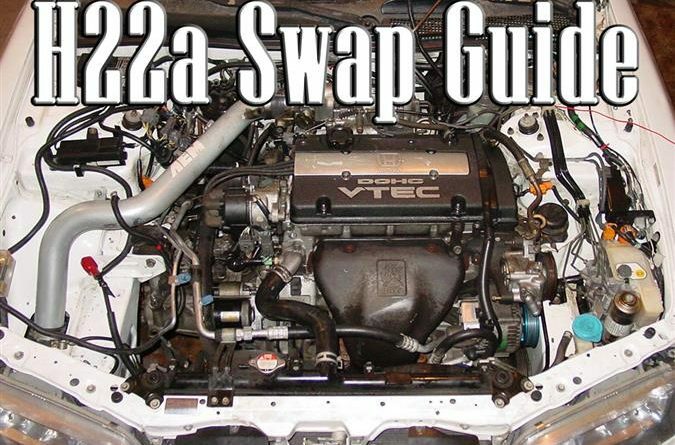 Most people are unaware of another easy, but not quite as common engine swap. The H22A Prelude engine swapped into an Accord. Why is this an easy swap? The fourth generation Prelude was well known for it’s Si and VTEC trims (H23a and H22a respectively) but the less common S trim was available with an F22 accord engine. If the Accord engine fit in the Prelude, then why not put a more desirable Prelude engine into the Accord? Mechanically, it is a very easy swap. Electrically it is more difficult unless you can source a conversion harness. There are details that need to be covered, and I’ll just focus on them. Writing a how-to is more than I was willing to undertake for this write-up. While researching the swap, I discovered that the ’96, ’97-’99 H22a engine wiring harness plugs are different than those found on ’96 and up F22a plugs. This leaves you with two options: Modify the Accord harness to work with the new engine or find a conversion harness. The H22a swap is much less common due to the popularity of utilizing K-Series engines for swaps. Since I was dropping a ’93 H22a into a ’96 Accord, I had to modify the Accord harness. The ’96 Accord used crank triggering that is located by the crank rather than the inside the distributor. 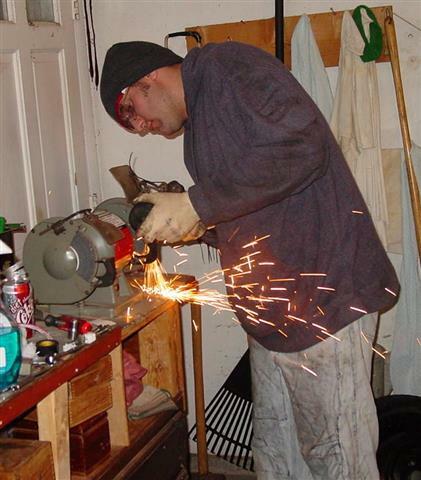 Careful cutting and splicing is necessary to reroute the wires to the distributor. The trigger function is the same on the crank as it is on in the distributor allowing you to use any OBDI ECU. Note: We found that the relocated crank signal does not provide a clear enough signal to OBD II ECU’s resulting in multiple misfire codes. Keep this in mind when planning your swap. If an OBD II ECU is a must, you will need to convert your OBD I engine oil pump to the newer style that accepts the crank located crank trigger. 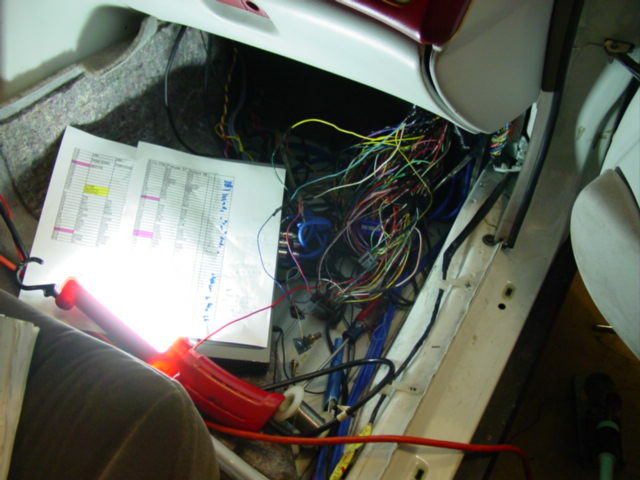 The most difficult part of this project was the wiring change from an OBDII Accord to an OBDI H22a. This chart will provide you with the info you need to do a similar swap. 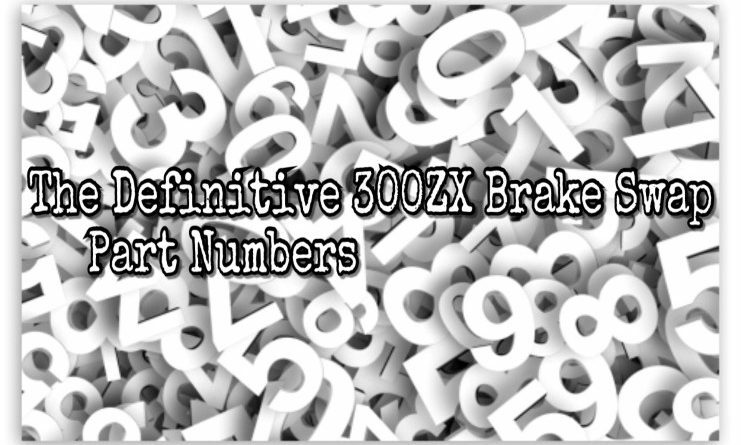 As you can see, there are many similarities between the OBDII Accord and OBDII H22a. The only additional wiring necessary for this swap would be the addition of a VTEC pressure switch wire, Knock sensor, and IAB solenoid. This is what it looks like to splice ECU Pigtails onto an OBD II harness. If you utilize the chart I created and mark off each wire spliced, this project can be completed with minimal issues. This table provides the wiring pairing to splice the distributor wiring. I only have the wiring mapped out for the H22a equipped with an internal ignition coil. This is exactly how I wired the distributor and it worked flawlessly. You may want to twist the wires and wrap them in tin foil to repair the shielded wiring that leads to the distributor. 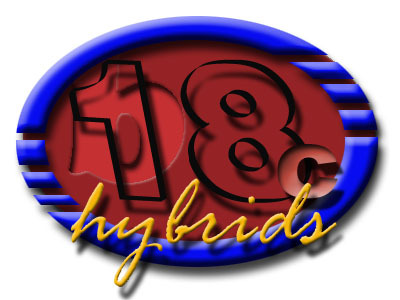 This was the only 4th generation Prelude that had an OBDII engine computer. This makes the ’96 ECU a very desirable ECU for H22a swaps into OBD II Accords. In ’97, Honda incorporated a theft deterrent immobilizer system that makes using ’97-’99 ECU’s much more difficult. 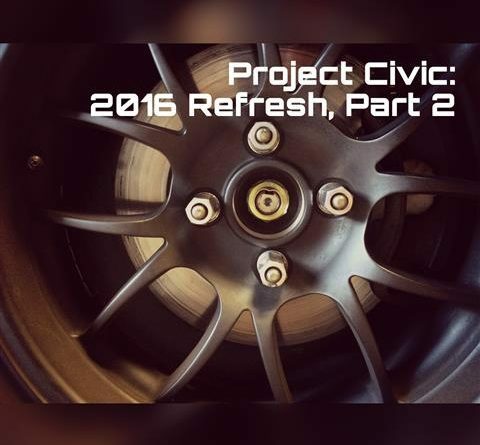 In order to drop in the H22a without hassles, it will be necessary to use the rear, passenger side and front accord engine mounts as well as the Prelude driver’s side mount. The other prelude mounts will NOT work. Also, you will need to grind down the driver’s side prelude mount to make it fit properly. A little persuasion never hurts. A little experimenting always goes a long way. You can retain your stock AC system as long as you use the accord AC bracket and compressor. The prelude AC mount will work if you want to try and use a prelude AC compressor. However, if you have a working system in your accord, there is no need to replace the components. If you use the Accord AC compressor, you will definitely need to use the accord crank pulley. This makes it easier to buy belts. You can use either Prelude or Accord axles and intermediate shaft. They are essentially the same. On the intermediate shaft side, you cannot mix Accord and Prelude parts. The connection is different between the two. 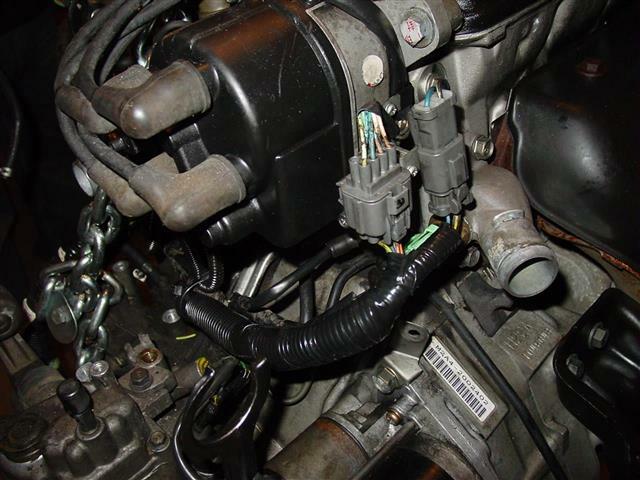 On the ’96 Accord that I worked with, the cruise control used a second cable that attached to the throttle body. Most Hondas run the second cable into the cabin where it attaches to the gas pedal. A set of Prelude pedals should take care of this problem. The other solution would be to use the Accord throttle body. This will give you a smaller throttle body so an aftermarket accord throttle body may be the answer. 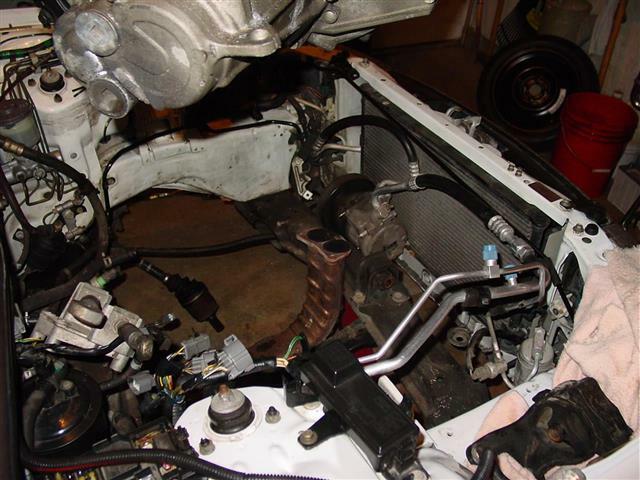 The only success that we had with the power steering setup, was to splice the the accord line with the prelude line. You will need the original high pressure line from your car and most of the H22a line that came with the donor engine. Take the lines to a reputable shop that does high pressure lines. Use the complete line from the prelude along with the hard line from the accord (the hard line from the rack side). This setup worked flawlessly. ’97-’01 Prelude ECU’s have the immobilizer function built-in and will either require you to rebuild the immobilizer function or have the computer modified. Your best bet is to try and find a ’96 Prelude ECU or convert to OBDI in the case of ’96 or newer Accords.